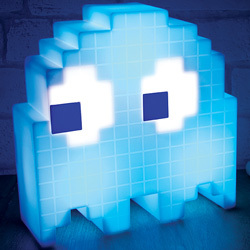 Pac Man - an icon of 1980's pop culture and the best known video games character of all time. 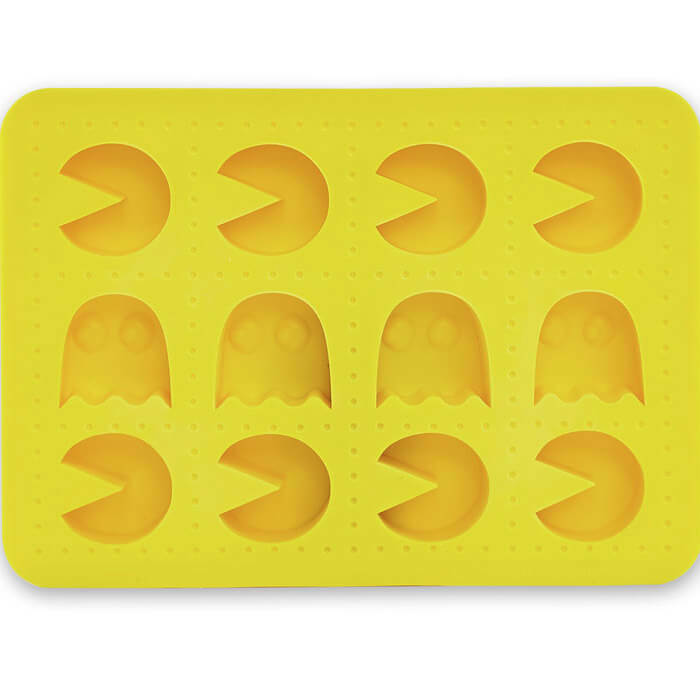 Celebrate Pac Man's 30th anniversary with this Pac Man Ice Cube Tray. 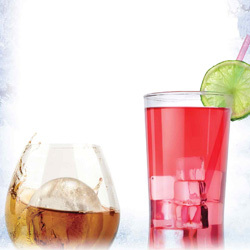 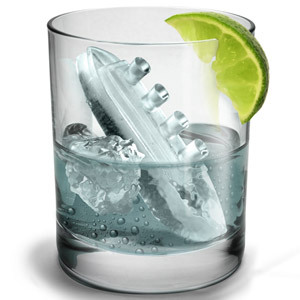 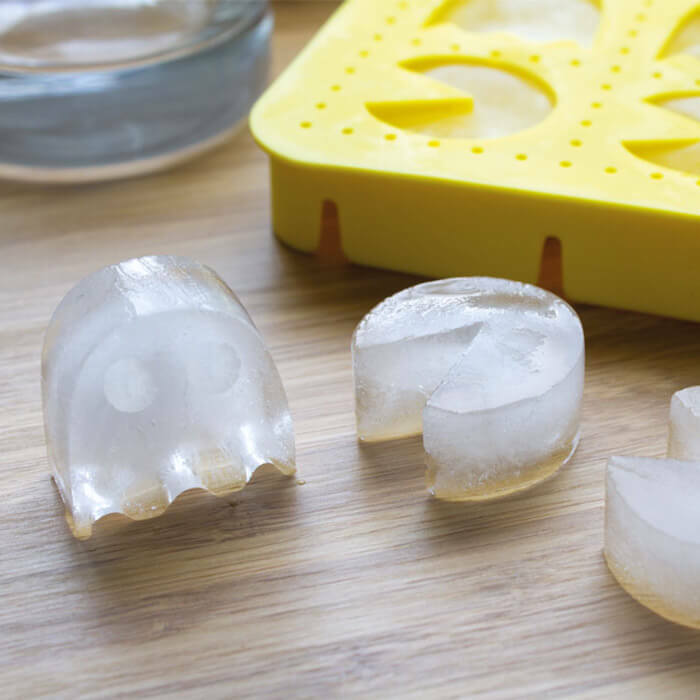 Makes ice cubes shaped like the iconic Pac Man and Ghost characters from the landmark 1980s arcade game. 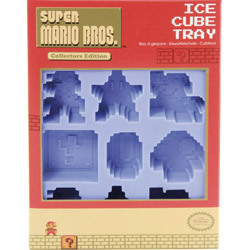 The perfect gift for the video game enthusiast or retro collector.